Michael Norris (b. 1973) is a Wellington-based composer, software programmer and music theorist. 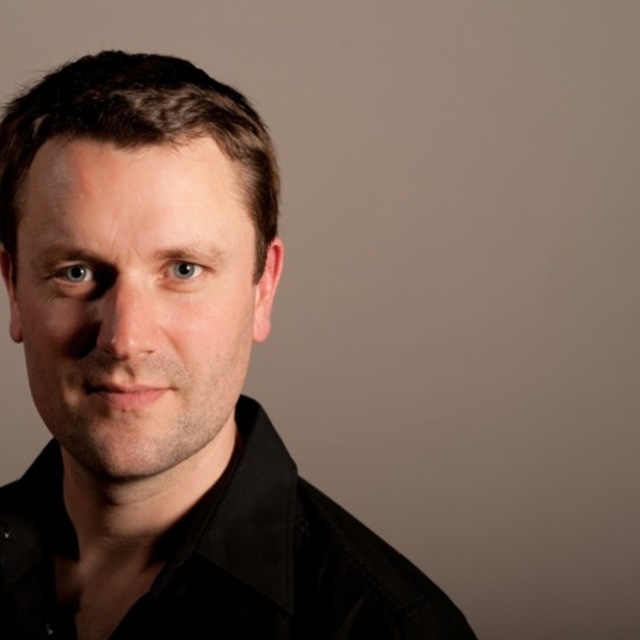 He holds composition degrees from Victoria University of Wellington and City University, London, and is currently Senior Lecturer in Composition at the New Zealand School of Music (Te Kōkī) at Victoria University of Wellington. He is recipient of the 2001 Mozart Fellowship, the 2003 Douglas Lilburn Prize, the 2012 CANZ Trust Fund Award and has been nominated for the SOUNZ Contemporary Award four times, winning it in 2014 with his work Inner Phases for string quartet and Chinese instrument ensemble. He has participated in composition courses featuring leading composers such as Peter Eötvös, Alvin Lucier, Christian Wolff and Kaija Saariaho, and has had performances from the New Zealand Symphony Orchestra, Roberto Fabbriciani, Michael Houstoun, the New Zealand String Quartet, NZTrio, Richard Haynes, the Viennese Saxophonic Orchestra, Ensemble Offspring, Stroma, the Israel Contemporary Players and the Ensemble Pierrot Lunaire Wien. In 2010, he was commissioned by the SWR (Sudwestdeutsche Rundfunk) to write a new chamber orchestra work, Sgraffito, which was premiered at the Donaueschinger Musiktage 2010 by the Radio Chamber Orchestra Hilversum, conducted by Peter Eötvös. Die Zeit reviewed Sgraffitoas one of the highlights of the festival. Michael is also co-founder and co-director of Stroma New Music Ensemble, and has collaborated with a number of other artists including Daniel Belton and Ashley Brown. He is coordinator of the Creative New Zealand/Jack C. Richards Composer-in-Residence at the NZSM, serves on the boards of the Lilburn Residence Trust and Stroma New Music Trust, and is the Editor of Wai-te-ata Music Press. Michael's programming work is also renowned. His 'SoundMagic Spectral' suite of real-time FFT-based audio effects have been used extensively in both industry and academia worldwide, and by artists such as Aphex Twin and Brian Eno. Michael was the winner of the SOUNZ Contemporary Award in 2018.